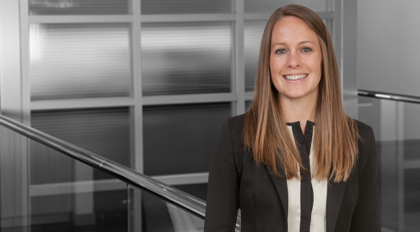 Holly Bannerman concentrates her practice in commercial real estate. She assists developers, owners, lenders, landlords and tenants in a variety of real estate transactions, including land acquisitions and dispositions, financing, development and leasing. Prior to joining Moore & Van Allen Bannerman practiced corporate law in Raleigh.